Thank you for visiting our website. 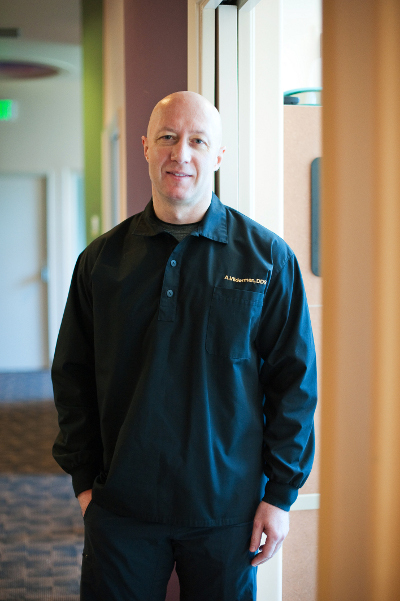 Dr. Alex Vilderman of Serenity Dental is an exceptional dentist serving Natomas, Sacramento, California. Our dental practice is firmly committed to your comfort while you receive excellent dental care by our attentive and courteous staff. We believe our Natomas, Sacramento patients deserve the best in general and cosmetic dentistry, and we are fiercely committed to giving you professional and expert dental care. If you’re looking for a family or cosmetic dentist in Natomas, Sacramento, we offer you a friendly, caring staff and doctors who are skilled and focused on your needs and your comfort. We are located at 4130 Truxel Rd Ste E., Ste C in Natomas, Sacramento, California. We specialize in dental implants, crowns and bridges, root canals, partials and dentures, clear braces, inlays and onlays, dental sealants, porcelain veneers, periodontal treatment, and much more. 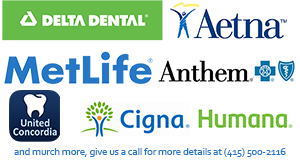 We invite you to call us at (916) 285-9400 or email us today for an appointment or to have any dental question answered. Our initial consultations are free. Our dedication to your comfort and satisfaction is unrivaled. I'm very pleased with his staff and himself for the professionalism and gene touch. No pain! Dr. Vilderman and his staff, was able to manage everything. Now my teeth looks so amazing! Thank you Serenity Dental! The office is incredibly modern and immaculate, and the Dr. works quickly and with great skill. Empathetic, kind, personalized and genuinely gracious service...that's been my experience thus far at Dr. Vilderman's office. The office was clean and the location was easy to find. I highly recommend this dental office. Great atmosphere in the office, very professional, his staff is very helpful. I highly recommend him to everyone .